The photography equipment manufacturer marks its nineteenth presence at the conference with an array of new product demonstrations for LED lighting, paper backgrounds and support systems. Chandler, AZ (April 27, 2016) — Savage Universal, the worldwide leader in backgrounds and photographic products, is pleased to announce that it will be returning to Photokina for the company’s nineteenth time as an exhibitor. Photokina is the world’s largest trade fair for the photographic and imaging industries and has been held in Cologne, Germany biennially since 1950. 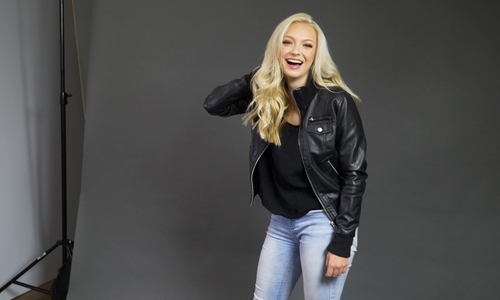 Savage Universal will be showcasing popular studio photography backgrounds like seamless paper, collapsible backdrops, and Translum®, as well as new, innovative studio equipment like LED light interview & portrait kits, auto-extending light stands and macro photography tools. The manufacturer has focused product development efforts over recent years towards expanding in the lighting and equipment spectrum, introducing items new to the market and exclusive to the brand to secure its position as the professional’s choice in studio gear. 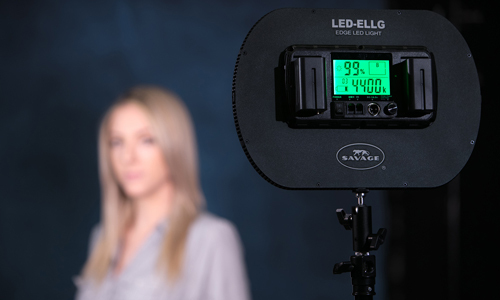 Essential for every photography studio is proper lighting, and Savage welcomes attendees to demo the Cobra LED Light Kit at its exhibition this year. Three included 204 high-efficiency “chip on board” LED lights with an ultra-thin, lightweight design attach to the new patented Drop Stands, along with an exclusive flex arm and counterweight system. Color temperature can be adjusted anywhere from 3200K to 5600K and provides an extra-long 3 hour run time when used with included high-capacity Sony battery. Also on display this year will be the new Luminous Pro LED Shooting Tent. With LED light strips running from front to back, this shadowless light source is designed to bring out the true colors of any tabletop product being showcased. Diving into the world of macro photography, new Macro ART Variable Auto-Extension Tubes will be featured with a special, flexible Dual Arm LED Light, designed for even lighting of macro subjects to capture fine detail at close range. The extension tubes are exclusive accessories for DSLR macro photography that combine the three most common automatic extension tubes into one integrated range. Background stands and light stands are also among the focus this year. The new Savage Drop Stand™ Easy Set Light Stand is the most convenient and speedy light stand on the market. Its gravity-collapsible and expandable legs allow for rapid and easy repositioning of lighting when moving between groups and in tight spaces, with air-cushioned durable aluminum components. 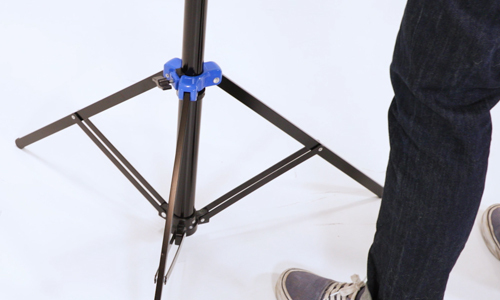 In addition, the Universal Background Stand is comprised of 3 upright stands with a unique middle bracket to allow for a corner setup with two backdrops or 7.3m extra-wide productions. 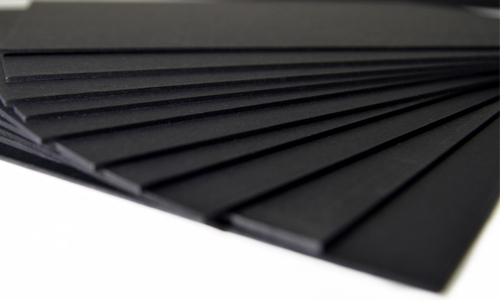 Having recently extended its line of popular paper backgrounds in 2015, Savage is proud to present Printed Background Paper at Photokina for the first time. Printed with state-of-the-art high definition printers, realistic backgrounds that photograph beautifully are produced in patterns like wood, brick and bokeh in a convenient 1.34m x 5.5m size. 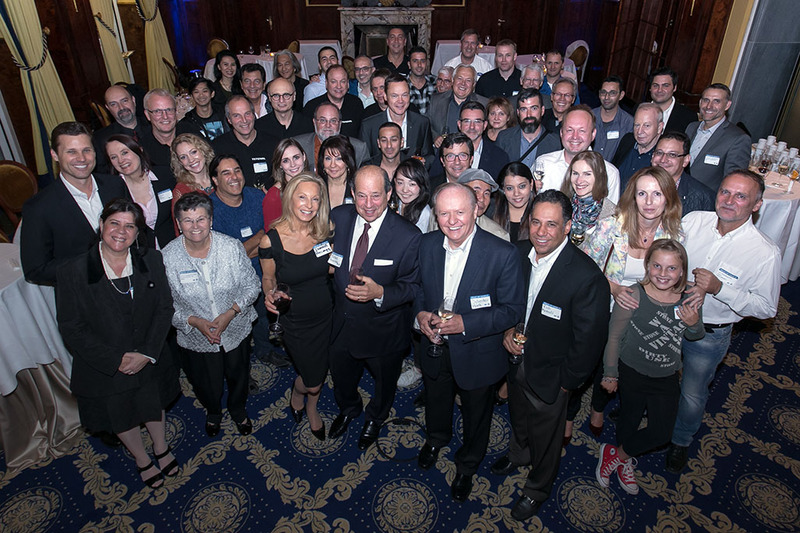 “We are proud to commemorate our history in the worldwide photographic industry with each Photokina experience and look forward to being a part of the world’s largest photo conference once again this year.”, said President, Syl Hank. 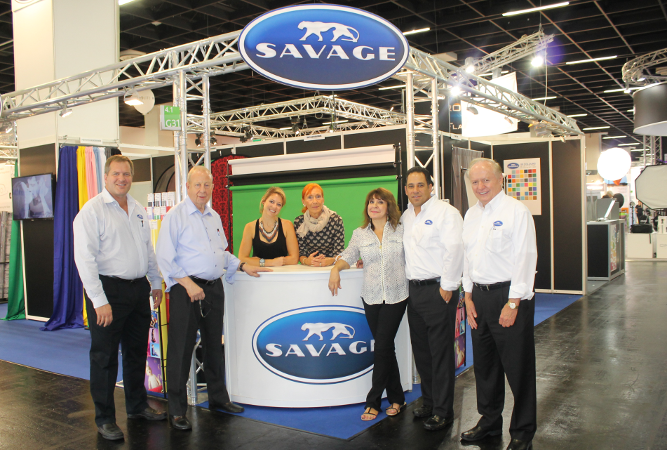 Savage executives will be hosting business meetings with worldwide distributors by appointment only through the show but encourage professional distributors and retailers to visit their exhibition booth #F-039 located in Hall 4.1 to see items on display and find out more information if interested in becoming a Savage authorized dealer. 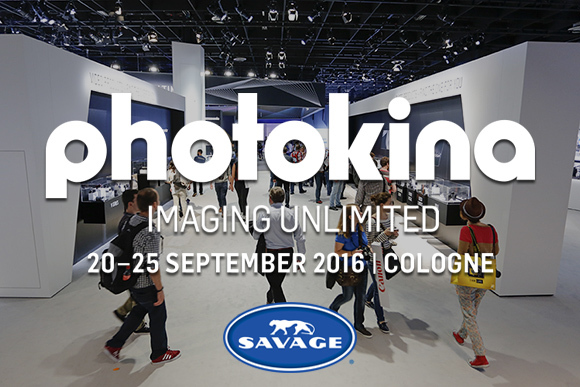 For more questions on Savage’s presence at Photokina 2016, email press(at)savagepaper(dot)com.